Though South Korea’s government has announced tougher measures to crack down on the country’s heated cryptocurrency trading, major internet technology companies here are showing continued interest in investing in digital currency trading platforms. From local mobile messenger giant Kakao to video game company Nexon, major businesses in Korea’s IT space have already made major investments in crypto exchanges where users can buy and sell digital assets like bitcoin, Ethereum and Litecoin. Kakao currently owns an estimated 23 percent stake in Doonamu, which operates Korea’s biggest cryptocurrency exchange Upbit. Nexon’s holdings company NXC Corp. also acquired a controlling stake in Korea-based digital currency exchange Korbit in September 2017 for 91.25 billion won ($85.4 million). And now, Korea’s online game and IT solutions firm NHN Entertainment is joining the mix, as it is now reviewing plans to invest in the digital currency exchange platform OKCoin Korea via subsidiary NHN Investment, according to local news reports. The move -- which NHN is making even as Korean authorities mull shutting down the country’s crypto exchanges to curb speculative buying -- suggests that big corporations still expect lucrative opportunities in the crypto trading space in the years ahead, according to industry watchers. NHN Entertainment confirmed Friday that its investment NHN Investment is currently “in talks” with China’s digital asset trading platform OKCoin over investing in OKCoin Korea, which is preparing to launch here by as early as next month. NHN did not reveal the size of the potential investment. NHN Entertainment is a Korean IT company with businesses spanning from online games to financial technology solutions and cloud services. It is best known as the operator of online game portal Hangame and simplified mobile payment service PayCo. OKCoin Korea has so far opened an official website and is receiving preregistrations for new accounts. The exchange is expected to start official operations in February, after Korea’s major banks kick-start their personal identification systems. Under Korea’s new cryptocurrency trading rules, banks will adopt a personal identification system that will confirm the person transferring money into a cryptocurrency exchange account is the same person who owns and withdraws the funds. 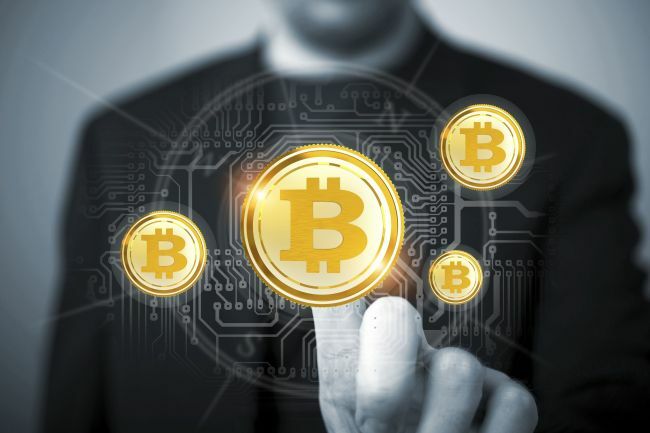 The new regulations are aimed at banning anonymous cryptocurrency trading and to impose a systematic monitoring mechanism for the digital currency trading platforms that have so far operated without regulations or investor safeguards. South Korea is the world’s third-largest cryptocurrency trading market in the world, trailing only Japan and the US. There are around a dozen crypto exchanges in operation here. According to CoinMarketCap, Korea-based crypto exchange Upbit ranked first in terms of transaction volume in the last 24 hours as of Sunday 2 p.m., with a total of $4.09 billion in trading volume. After Hong Kong-based cryptocurrency exchange Binance, Korea-based Bithumb ranked No. 3 with total trading volume of $3.22 billion during the same period. Cryptocurrency exchanges make money by charging fees on the purchases and sales of digital currencies via their platforms.